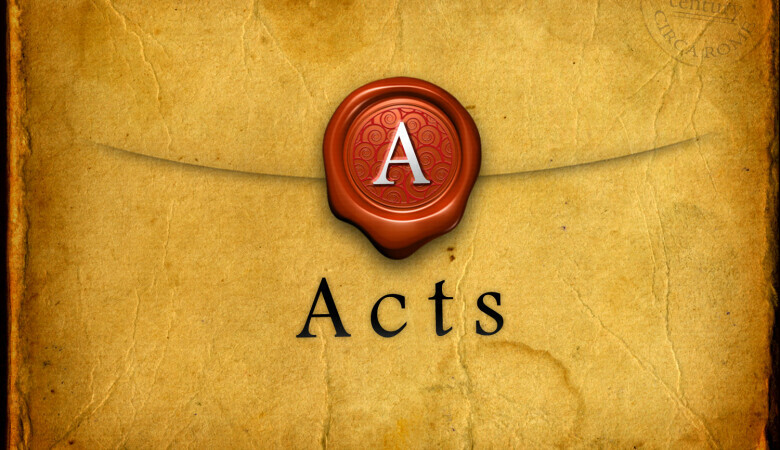 Acts 6:1-7; "Good Men; What Makes a Good Man"
Looking at three things to pursue as Christians and deacons, a good reputation, wisdom and The Holy Spirit. Acts 20:17-35 ~ "Protecting Against Predators in the Pulpit"
Acts 1:3-5; "Should I stay or should I go now? Yeilding to the Spirit"
Acts 1:6-11; "This King Holds our Gaze"
Acts 1:12-26; "In the Place of Judas"
Acts 1:12-26; "Preparing for Pentecost"
Acts 2:1-11; "Clothed With The Holy Spirit"
Acts 2: 12-36; "The Reverberation of the Word"
Acts 2:36-41; "Repent With Baptism"
Acts 2:42-47; "A Devoted Fellowship: Why your closest friends can only be found inside the church." Acts 2: 42-47; "The Spiritual Discipline of Potlucking"
Acts 3: 1-16; "Jehovah Rapha: The God who Heals"
Acts 3: 17-26; " The Coming of the Christ"
Acts 4: 1-12; "The Only Name that Saves"
Acts 4:23-31; "Spirit of Boldness"
Acts 4:32-37; "The Evangelizing Church"
Acts 5: 17-26; "The Landscape of Faith"